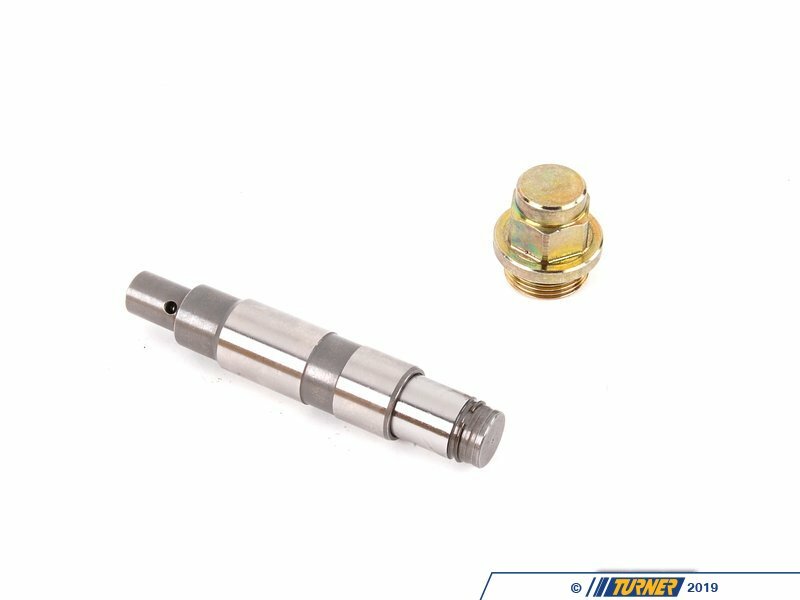 This Genuine BMW timing chain tensioner piston mounts at the bottom of the timing system. 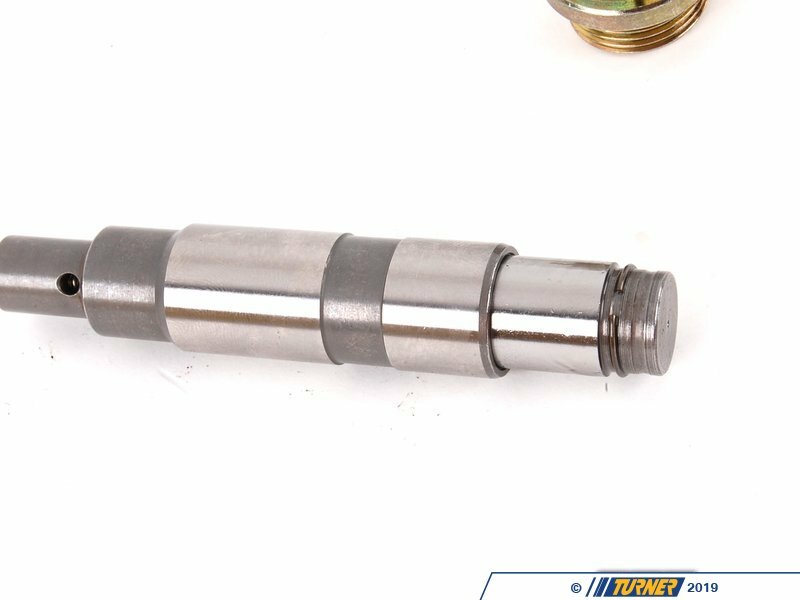 Over time this piston seals can fail causing the timing chain to become slack. 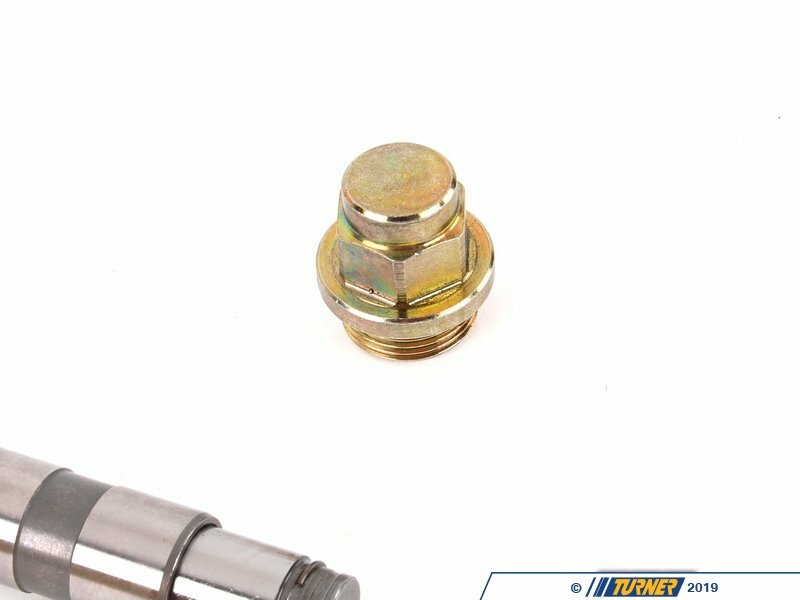 This can initally lead to excess valve train noise and over timeit can damage the other timing components. 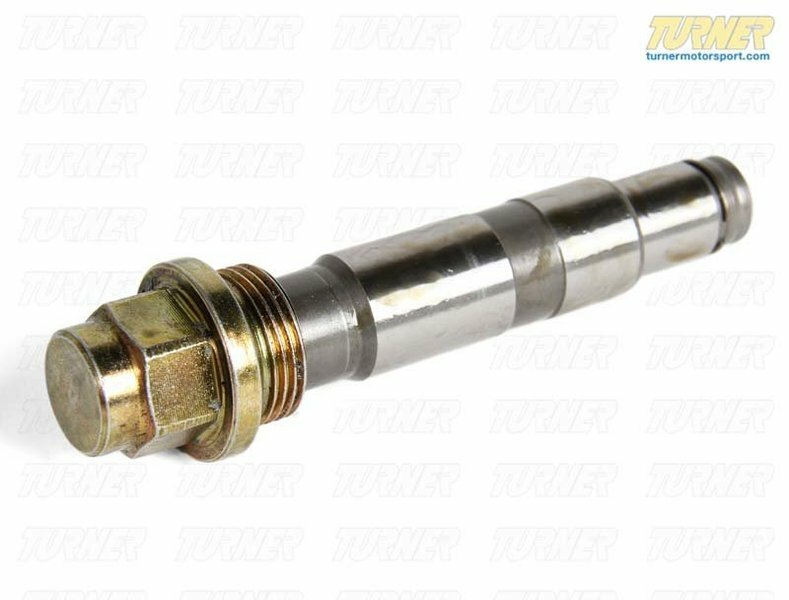 Replace the timing chain tensioner on your S62 V8 engine today.